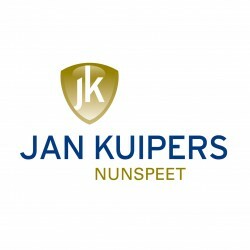 Jan Kuipers Nunspeet is one of Europe’s leading producers of high quality bicycle parking systems, providing innovative and user friendly solutions since 1929. Our products range from simple, single bike racks to fully commissioned bicycle parking facilities for thousands of bicycles. With over 240.000 places installed at a wide variety of locations throughout Europe our Optima double tier rack sets the standard for safe and user friendly double tier parking. All our products are being manufactured in our own workshop so we can provide tailor made solutions for all requirements.